Pure, clean water is essential for the survival of mankind. There are hundreds of millions of people across the world still lacking access to pure, clean water. With increasing population the availability of pure, clean water is in high demand and the demand is predicted to grow greatly. In order to meet this growing demand it is also crucial that filtration energy costs are reduced. To increase the filtration efficiency and reduce the filtration energy demand, scientists are constantly searching for better, cheaper and new environmentally friendly material and technology which can resolve this issue by lowering the production cost as well as reducing the process footprint. Recently discovered super material graphene, has shown extraordinary potential in many commercial applications. Graphene has the great potential of being utilized in water filtration and purification technology. There are a large number of research projects carried out on the development of graphene based water filtration and purification materials and technologies. Many types of water filtration and purification processes involve removal of dissolved solids, bacteria, algae, inorganic salts etc. Graphene based water filtration and treatment products have shown promising results in this area. There are many different ways graphene based materials can be used for membrane applications such as; creating functional coatings on porous substrates, creating smaller structure of nano-channels or allowing selective permeation through structural defects etc. Scientists from the Massachusetts Institute of Technology (MIT) have been working on developing graphene oxide based functional coatings and materials with optimized nanostructures on porous filter material, using an easy and scalable manufacturing process for water purification and oil/water separation. Their developed materials have already been tested against filtration of gaseous elements and ions. For example, the small gaseous molecule H2 having a diameter of 0.289 nm can pass through the developed ultra-filter membrane, but bigger gaseous molecules such as CO2 having a diameter of 0.33 nm and other bigger molecules cannot pass through. This suggests that water (H2O) having a diameter of 0.26 nm can pass through the membrane. Scientists at MIT are using the developed ultra-membrane for water filtration technology as well as separating oil from water. Scientists from The University of Manchester (UOM) also have discovered a new type of graphene based sieve that can transform sea water into drinking water. 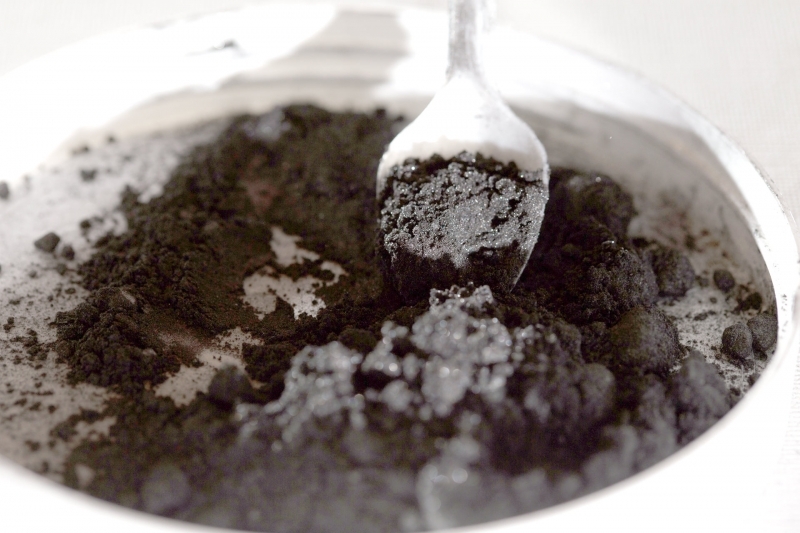 This promising graphene oxide sieve can filter sea salts and other dissolved content very efficiently and effectively. Currently they are working on mass production of this filter material and technology. 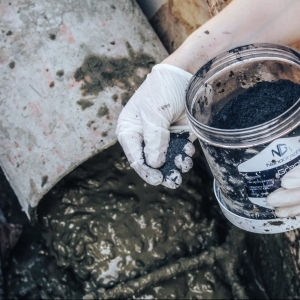 In an another report, scientists also have developed graphene oxide coatings on a variety of porous substrates such as anodic aluminum oxide, polyvinylidene fluoride, polysulfone, cellulose nitrate, cellulose acetate and polyamide etc. for antifouling as well as oil/water separation. Tested results showed great improvement of antifouling performance in combination with increased water flux. These results indicate the very simple way the filtration membrane performance can be improved significantly by adding graphene based materials. Recently G2O Water Technology Limited, a UK based water filtration and treatment startup company, awarded £1 million from the Innovate UK research grant to develop graphene based water filtration, purification and treatment material and technology. They are working closely with many elite research institutes to develop many graphene based water purification and filtration materials and technology, and already have developed many products. Adding graphene into any filtration technology used today could reduce filtration energy costs by 80-90% and increase filtration efficiency significantly. 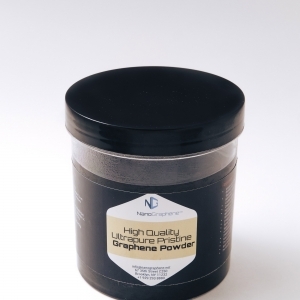 At NanoGraphene we are also closely working on developing different types of graphene based materials and technology for water filtration and treatment. We are working with our partners on this promising application development, however we are still looking for new partners to work with us globally on this application and many others. Currently we are producing a high quality of pristine graphene. Our current monthly production capability is 6 tons will increase significantly in the next quarter and beyond. We are currently producing up to ten layers of graphene and are actively working on product quality optimization in order to bring down the number of layers. Our technology is greener than ever, we are using only water to produce graphene and this water can be recycled and reused. 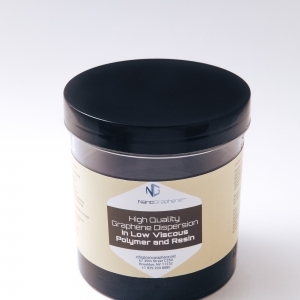 We also have ready technology to develop 8% Nitrogen doped graphene and graphene-silicon composite. Scaled up production of these materials will start during the first quarter of 2018. Contact us for more information and a free sample.